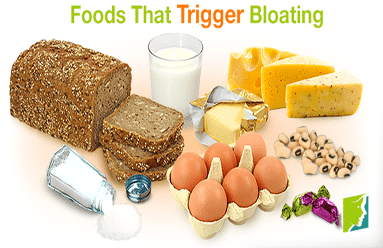 With over 30 years of experience, Brian K. Cooley, MD diagnoses and treats all digestive symptoms and conditions. 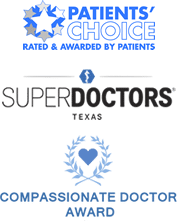 Brian K. Cooley, MD is a board-certified gastroenterologist in Plano, TX. 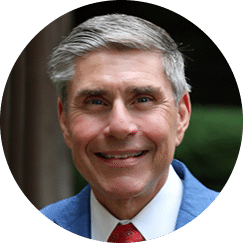 As a top-rated GI doctor, his goal in treating patients is to provide the highest quality of medical care possible while treating each person as an individual deserving of dignity and respect. Dr. Cooley sees patients for all digestive health conditions like stomach pain, hemorrhoids and reflux to name a few. Also, he is an expert in preventative medicine such as screening colonoscopy for the detection of colon cancer. The key to beating colon cancer is early detection. If found early, colon cancer is over 90% curable. 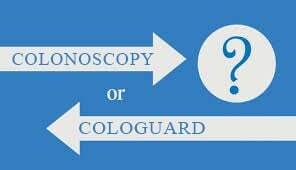 The best way for your gastroenterologist to detect and prevent colon cancer is with colonoscopy. Unfortunately, colon cancer may strike without any signs or symptoms. Therefore, Dr. Cooley encourages his patients to follow the recommended screening guidelines, which begin at age 50 for most. Factors that can have you start at an earlier age are ethnicity, family history and a personal history with polyps. 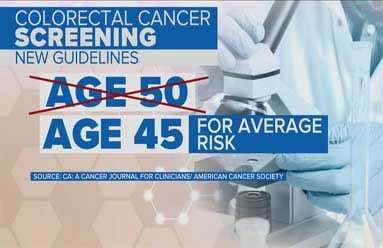 Ask your doctor if you are unsure of when you should start being screening for colon cancer.